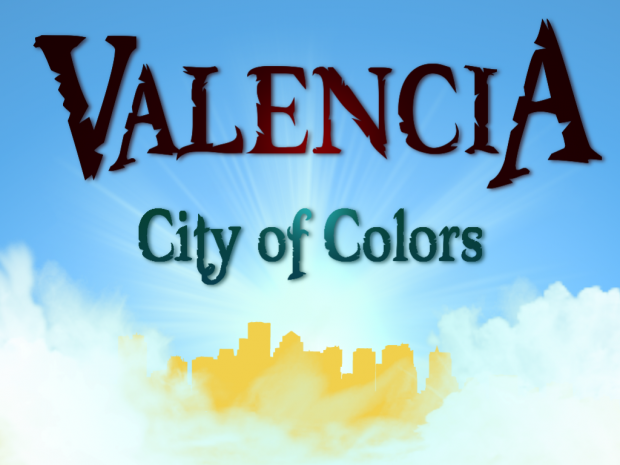 Valencia: City of Colors is the first game being developed by Sky Mountain Studios! Guys, it would mean a lot of you would take the few seconds to track the game and share it around! We need you!